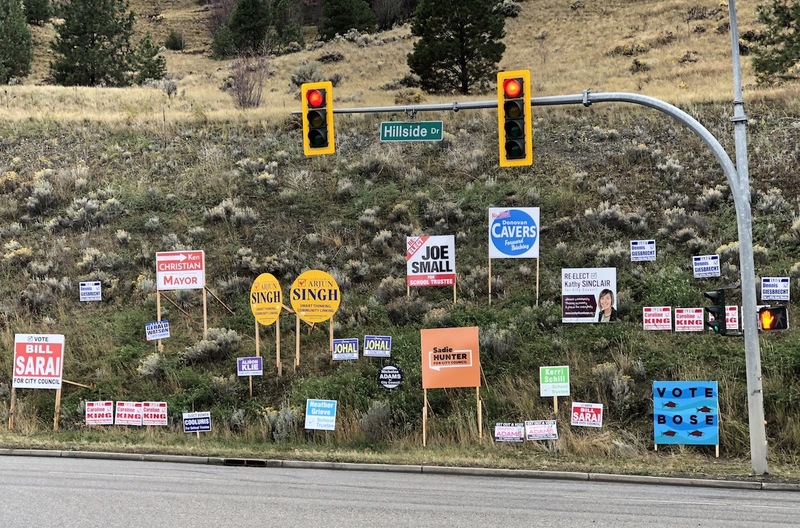 Council candidate Mike O’Reilly spent the most money campaigning for election in last October’s Kamloops civic election, according to numbers released by Elections BC. O’Reilly topped the spenders with $23,278 for his successful bid, followed by Arjun Singh and Kathy Sinclair, who were also elected. Mayor Ken Christian was the fourth highest spender, coming in at $17,192.47. Incumbent councillor Ray Dhaliwal spent the least — $199.50. Those top 4 spenders are people who will never get my vote. 2 of them I voted for and 2 I did not and none will ever get a further vote again ever.